Taylor Wilkin, president of Fast Forward Cycles, sits astride a 2006 Harley Davidson Road King Classic, in his showroom in Cedar Rapids. Semi-Automatic Motorcycles market report will be mainly useful for the research Institutes, manufactures, potential investors, key executive and strategy growth manager. We’ll look at the state of two-wheeled electrification, big and small, slow and fast in 2018. 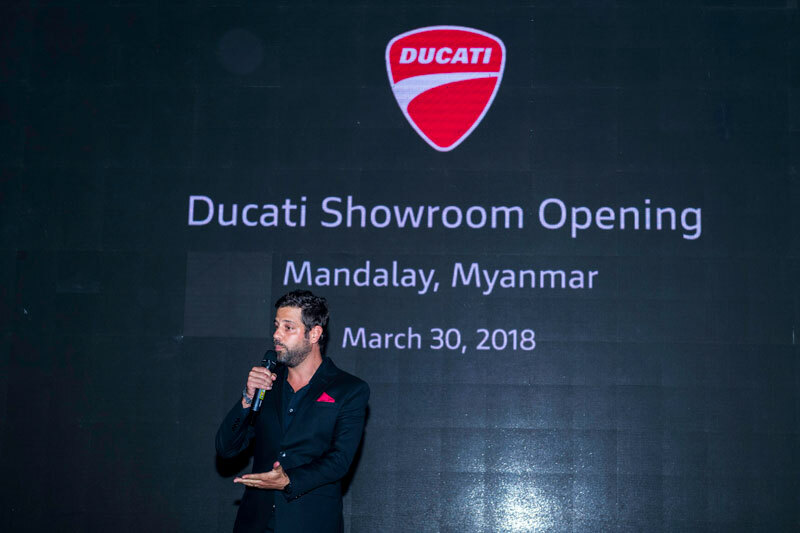 SGG Motor Services Ltd., has announced the opening of Myanmar’s first Ducati motorcycle showroom in Mandalay. 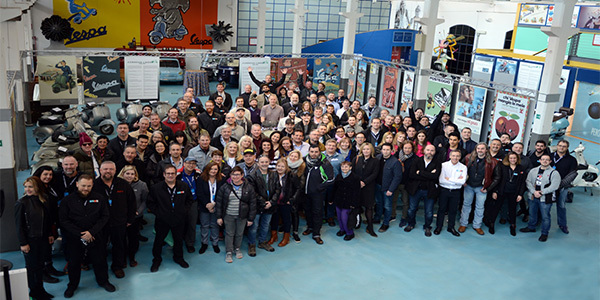 Piaggio Group Americas recently celebrated its brand portfolio and positive 2017 results with a sales conference at the Piaggio Group. 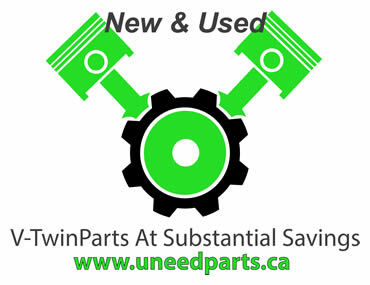 Motorcycle Instrument Clusters Market report provides complete evaluation for those who are looking for Business expand in various regions. Motorcycle Gloves Market report provides complete evaluation for those who are looking for Business expand in various regions. The Motorcycle Slip-on Exhaust Systems Market research report is made up of a in depth analysis of current state of the global Motorcycle Slip-on Exhaust Systems.. 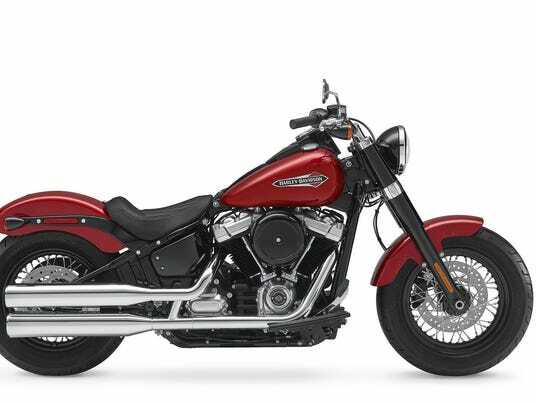 Eight all-new Softail® models were released by Harley-Davidson to celebrate its 115th Anniversary. New Vancouver enterprise about nurturing city's diverse two-wheeler community.